Nicolas Kynaston was born in Devonshire, his father a pointer and his mother a Violinist and he was the youngest of seven children. At the age of fifteen he was awarded a scholarship to study with Fernando Germani, first at the Accademia Musicale Chigiana and later at the Rome Conservatorio, returning to England after two years to continue his studies with Ralph Downes of the Royal College of Music. When he was nineteen he was appointed organist of Westminster Cathedral, a post he held for ten years during which time he was responsible for instigating the successful 'Summer Series' of concerts and recitals. He relinquished this post in 1971 to devote himself entirely to his concert career. He made his debut at the Royal Festival Hall in 1966 and has since been in ever increasing demand both at home and abroad. He has travelled widely, giving regular recitals throughout the United Kingdom (including all the major concert halls) and in nearly every European country. Highlights include the Athens Festival, Doelen Hall (Rotterdam), Marienbad Festival (Czechoslovakia), Gürzenich Hall (Cologne), Festival Internazionale di Organo (Rome), Reger Centenary Festival (Bonn), Three Choirs Festival, Semana Internacional de Organo (Mallorca), English Bach Festival, Semaine Internationale d'Orgue at St Eustache (Paris), the Proms, Brussels, Geneva, Vienna, Berlin etc. His tours further afield have taken him to many exotic places (Barbados, Nassau, Ankara, Istanbul, Tokyo, Hong Kong, Bangkok, Seoul-Korea, and the famous bamboo organ of Las Pinas in the Philippines) and to date he has completed six 'coast-to-coast' tours of North America. He has made numerous commercial recordings for British, French and German companies, five of which were nominated 'Critic's Choice'. His Bach record from Clifton Cathedral was nominated 'Best Solo Instrumental Record of the Year' by the Music Trades Association and he received the coveted Deutscher Schallplattenpreis for his recording in Germany of Vierne's Sixth Symphony. Nicolas Kynaston teaches at both Oxford and Cambridge and has given Master Classes in the United States of America, Hong Kong and in Germany. He was the first English organist to be invited to be on the jury of the Grand Prix de Chartres and has also served on the juries of competitions in England (St Albans, Southport and London), Sweden and Germany. He has contributed articles to English, German and American journals and is involved in organ design as a Consultant, e.g. the new organs at Caius College (Cambridge), University College School (Hampstead), All Saints Parish Church (Northampton), Breck School (Minneapolis, USA), St Agnes Church (Nassau, Bahamas), Kreuzkirche (Bonn), etc. 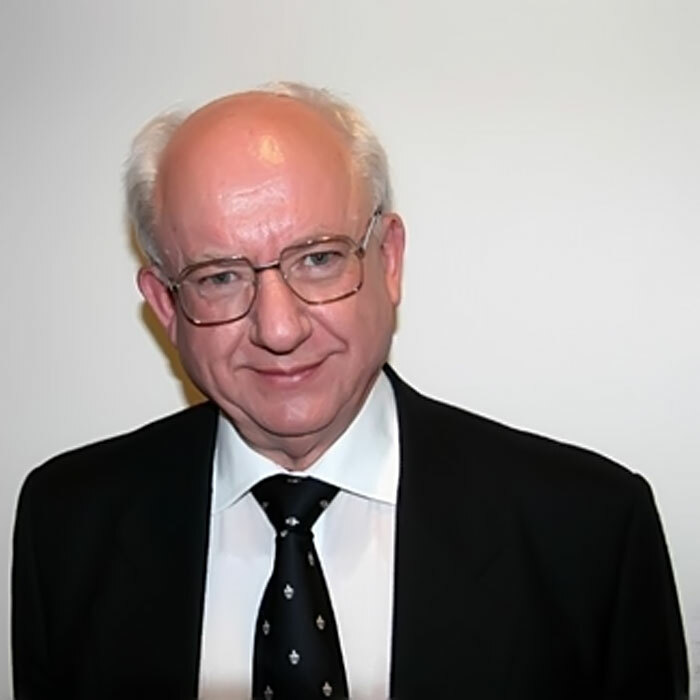 He was elected an Honorary Fellow of the Royal College of Organists in 1976 and President of the Incorporated Association of Organists in 1983.